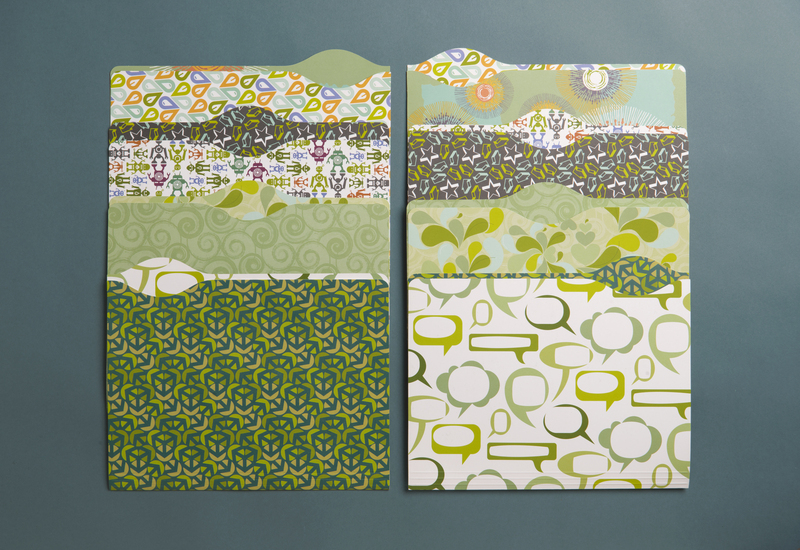 This piece was created to promote the eco-friendly practices and FSC-certification status of Frederic Printing. 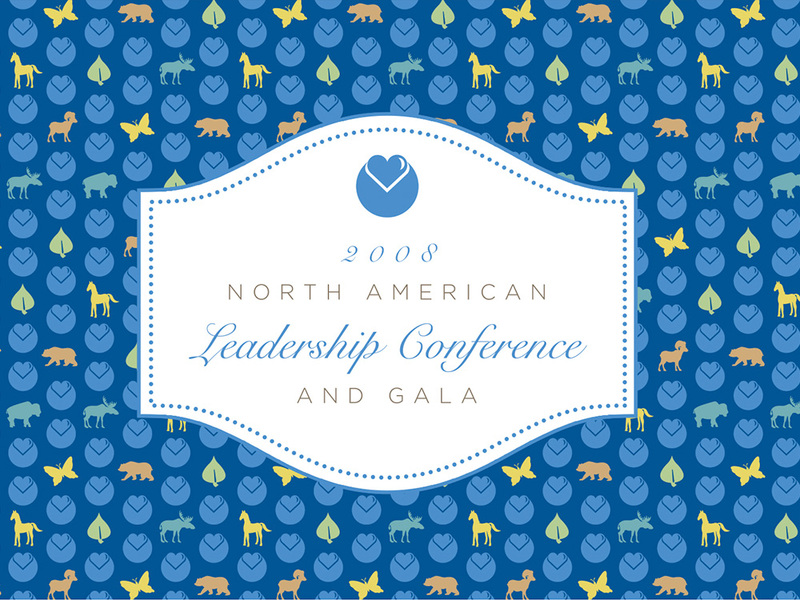 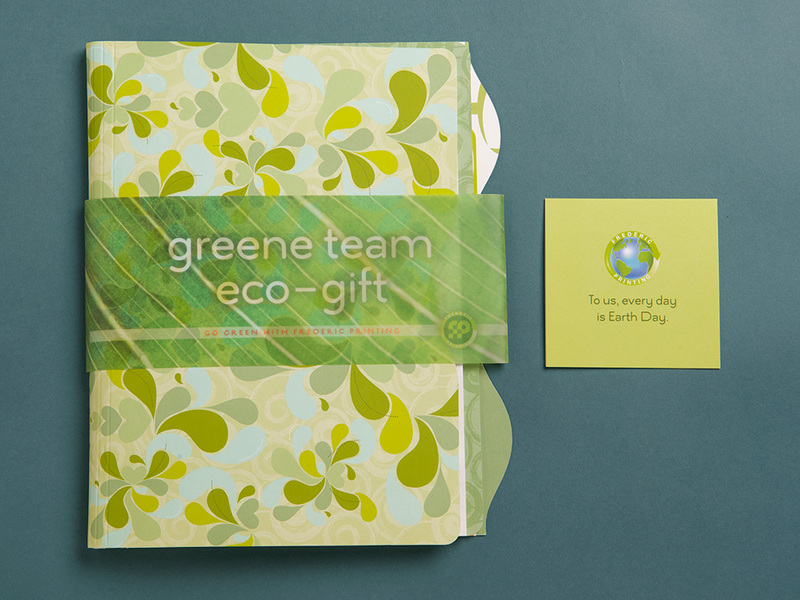 Through creative art direction, we helped Frederic and then company president, Chris Greene, riff on a “green” theme. 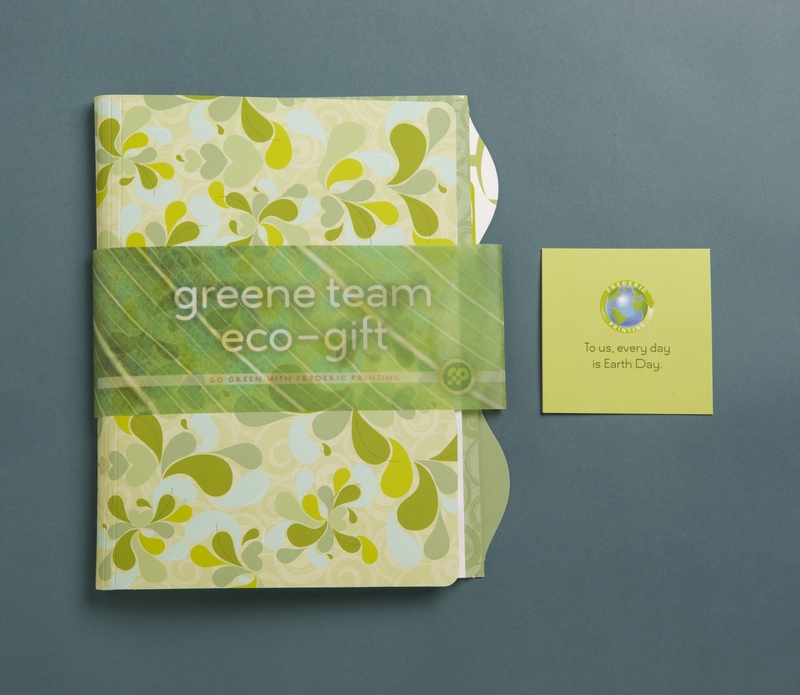 First we created a reusable “FredEx” envelope that housed reversible file folders, recycled note pads, and the concise “Greene Thinks Green” brochure, which explains Frederic’s environmental practices. 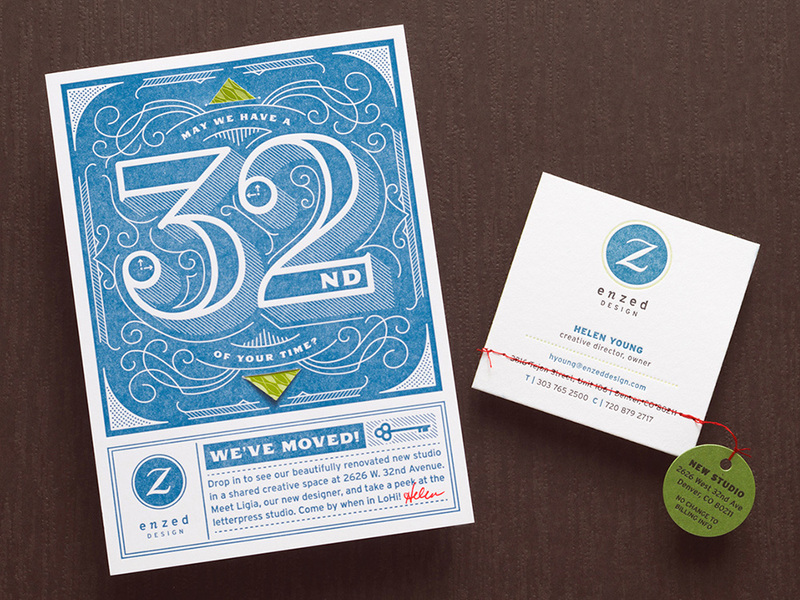 Frederic distributed the package at its fall open house — a Farmers Market — and used it as a sales tool for their account executives throughout the year. 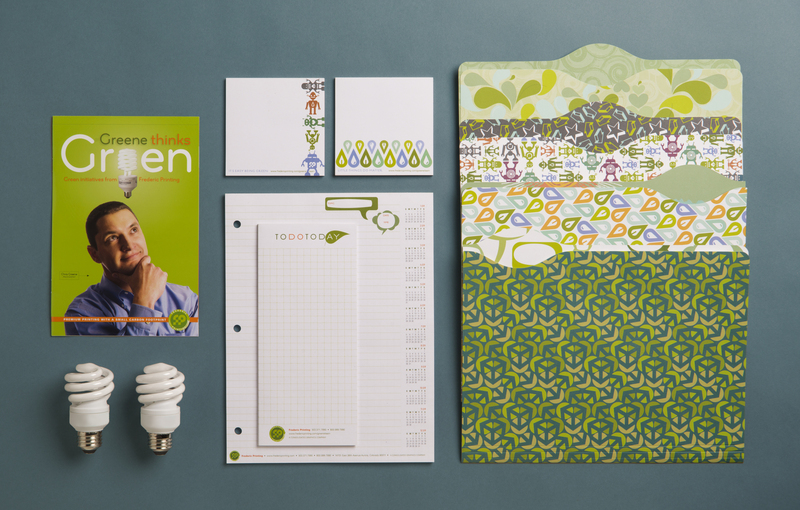 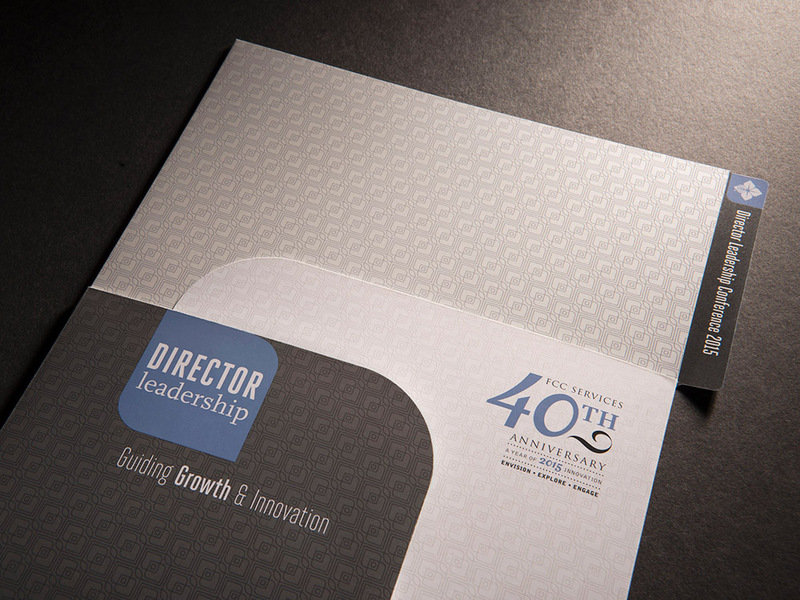 Clients loved the folders and creative notepads, keeping Frederic on their desks year round.